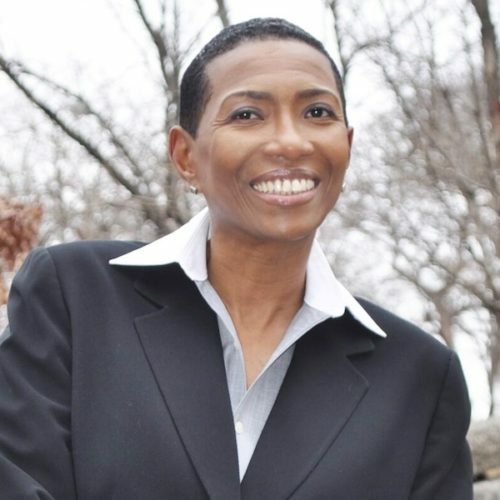 Marsha R. Bonner is a noted empowerment speaker, social activist, community engagement advocate, moderator/host, corporate human resources executive, and a luminary for change and acceptance. Marsha speaks to audiences about her inspiring journey “From the Brooklyn Streets to the Corporate Suites”. Although put on a path designed to allow her to succeed, she chose a different course and endured a tormented, dark journey addicted to drugs and alcohol. Faced with dying homeless on the streets, Marsha was rescued from her horrifying existence of humiliation and degradation when she entered an alcohol and drug treatment facility. Marsha is an African-American business executive who specializes in human resources, diversity, inclusion and equality for over 25 years. Marsha is the Assistant Vice President of Human Resources for the New Jersey Performing Arts Center and a Senior Human Resources and Diversity Consultant with MRW Consulting Group, International, LLC. Other key positions include Senior Human Resources Business Partners for the New York Times Company, Director of Human Resources at theglobe.com and Corporate Recruiter/Human Resources Generalist at the American Institute of Certified Public Accountants. Marsha received a Master of Science in Organizational Change Management from The New School and a Bachelor of Arts in Corporate Communications from Baruch College. She holds professional certifications from the Society of Human Resources Management and the Human Capital Institute. Marsha is the Founder of the H.U.G.S. Movement (Helping Us Grow Spiritually) to advocate appreciation of all humanity. The Movement encourages individuals from around the world to respect and appreciate others through their words, actions and deeds by living and embracing a “HUGS Mindset”. Marsha is committed to sharing her uplifting message and she motivates others to lead purpose driven lives and stand against discriminatory ideas and stereotypes that prevent people from living in fellowship.